Jeffrey C. Lynne, Esq. is an honors graduate of the University of Florida in Criminal Justice and an honors graduate from the University of Miami School of Law. 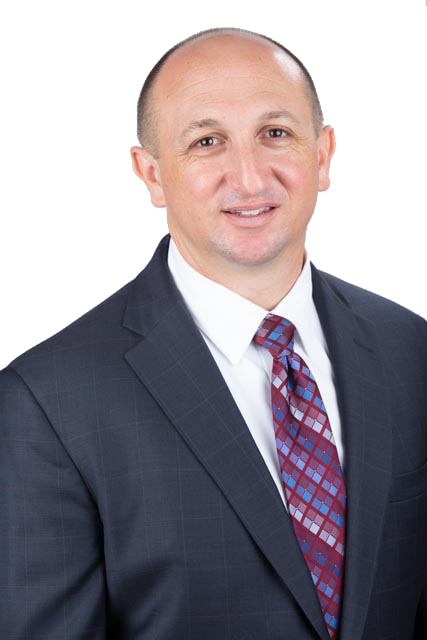 After serving as a state prosecutor in the Economic Crimes Division and then for the City of Boca Raton as an assistant city attorney, Jeffrey was recruited to join the zoning and regulatory compliance team as a Shareholder in the national law firm of Akerman LLP. During this time, Jeffrey was asked to represent various providers of services to persons with Substance Use Disorders. Seeing an opportunity to make a larger positive impact upon this landscape, Jeffrey left Akerman and enlarged his practice to include representation of individuals and business entities relating to zoning, real estate, business structuring, marketing, regulatory compliance and litigation pertaining to substance abuse treatment facilities and sober living residences. Jeffrey has since been recognized across the nation as an sought-after speaker and thought leader in the progressive public dialogue about the role that substance use disorder treatment has within our communities and the fundamental need and right to provide safe and affordable housing for those who are both in treatment for addiction and alcoholism as well as those who are established in their recovery. Most importantly, Jeffrey has been recognized for defending the rights of service providers against discrimination by government agencies with regards to local zoning and housing. Jeffrey is also the author of the blog “SoberLawNews.com” where he discusses emerging legal and business trends in behavioral health care and specifically ethical Substance Use Disorder treatment, housing, and marketing practices. “Drug test protocols should be based on good patient care.” Alcoholism & Drug Abuse Weekly, Vol. 27, No. 20 (May 18, 2015). ​“Florida sober home bill awaits governor’s signature, faces some criticism.” Addiction Professional (April 27, 2015). ​“Fraud probe of sober homes highlights drug-test scams.” Alcoholism & Drug Abuse Weekly, Vol. 26, No. 37 (September 29, 2014). “South Florida sober homes spark attention of state, federal officials.” Sun-Sentinel (September 14, 2014). ​“Patient brokering a key problem in Fla. sober home industry.” Alcoholism & Drug Abuse Weekly, Vol. 26, No. 13 (March 31, 2014). ​“Lawmakers square off against sober houses.” Florida Weekly (March 27, 2014). ​“Drug testing ‘partnership’ lures treatment centers despite ethics issues.” Alcoholism & Drug Abuse Weekly, Vol. 26, No. 11 (March 17, 2014). ​“Drug treatment center OK’d at Sam’s Plaza at I95 and Hypoluxo Road.” Palm Beach Post (September 25, 2013). ​“Florida NIMBY Tensions Seething on Sober Living Boom.” Treatment Magazine (March 21, 2013). ​“Delray Beach commissioners deny proposed detox clinic.” Sun-Sentinel (April 3, 2012).